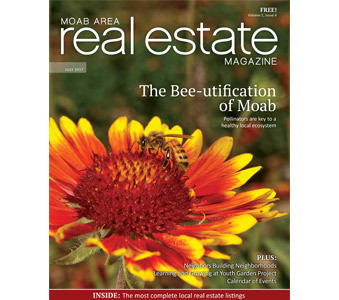 From time to time the Youth Garden Project makes headlines in the news and outside of Moab. Contact us if you are interested in doing a piece on the Youth Garden Project! We would love to show you around and share why we love what we do. Rocky Mountain Power Foundation recently awarded a $2,500 grant to the Youth Garden Project to support the organization’s internship program. 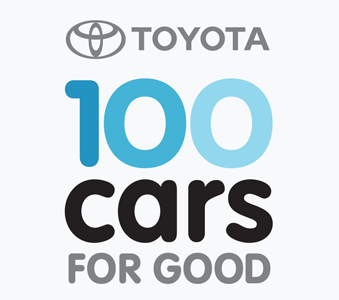 The Youth Garden Project was selected as one of 250 finalist for Toyota’s “100 Cars For Good” Campaign and they launched an extensive social media campaign. In November, they were notified they were one of the winners! 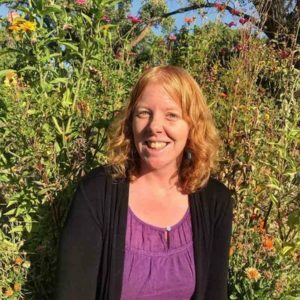 Youth Garden Project welcomes a new Executive Director. We were included in the 2016 Good Food Org Guide, Presented by Food Tank and James Beard Foundation. 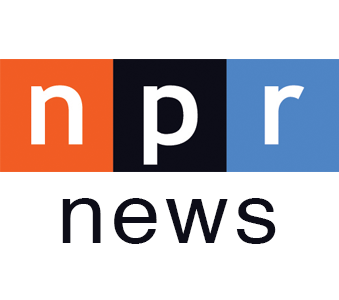 NPR’s Participation Nation Highlights the Youth Garden Project. 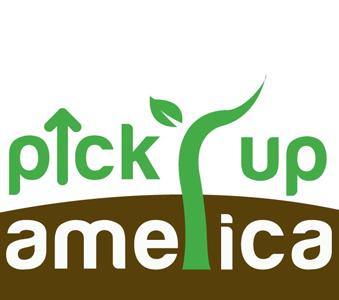 Pick Up America Partners with Youth Garden Project to build a Peace Bench. 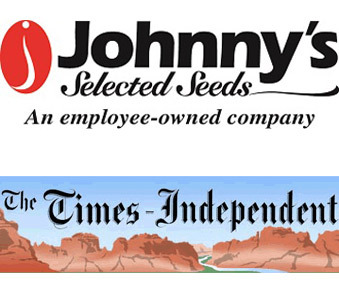 Youth Garden Project receives $2,000 in seeds and supplies from Johnny’s Selected Seeds Company. 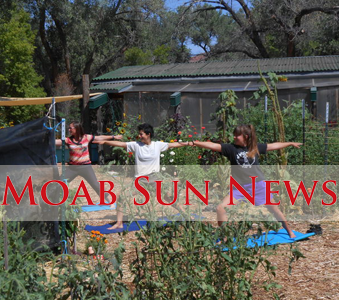 Moab Sun News featured our first annual Yoga in the Garden free workshop. 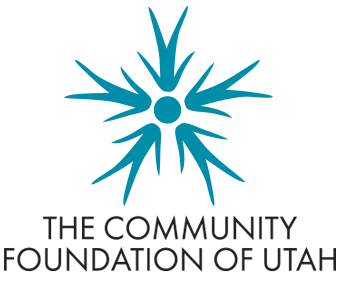 Youth Garden Project Executive Director, Delite Primus, honored with E-50 award by The Community Foundation of Utah, because of her work to bring YGP produce into the local high school’s cafeteria. 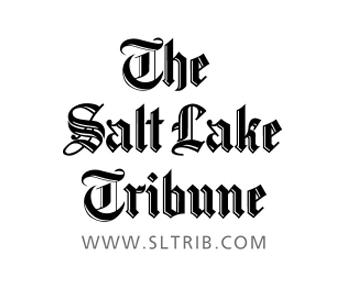 The Salt Lake Tribune highlights the Youth Garden Project’s Community Supported Agriculture Program. 2016 – The Youth Garden Project (YGP) and Canyonlands Field Institute (CFI), two local nonprofits focused on outdoor education, forged a new partnership this summer. 2016 – Youth Garden Project receives Shopko Foundation grant for ‘nibble garden’. 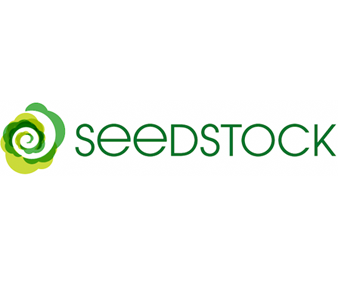 2016 – Youth Garden Project presents ‘Jack and the Beanstalk’. 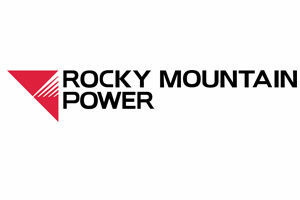 2015 – Youth Garden Project receives $3k grant from Rocky Mountain Power. 2015 – Raising excitement at the Youth Garden Project feature with Food Tank. 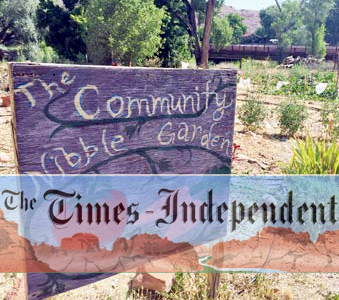 2015 – Loco for Locavores, Youth Garden Project’s Garden Dinners put emphasis on Moab-grown food. 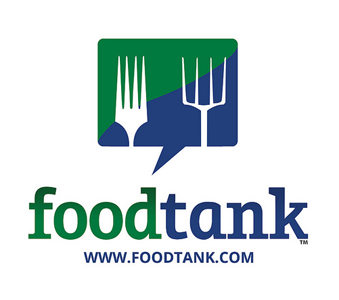 2015 – FoodTank and The James Beard Foundation present the 2014 list of Good Food Organizations. 2014 – Executive Director, Delite Primus, honored with E-50 award. 2012 – NPR’s Participation Nation Highlights the Youth Garden Project. 2011- Students Learn Academic Life Skills during recent YGP summer youth camp.